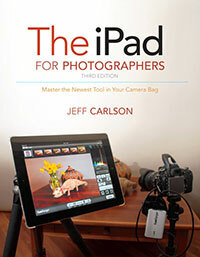 I’m currently working on the second edition of The iPad for Photographers and would love to get your feedback. What’s missing? What needs more detail? What needs to be jettisoned? I have my own lists, of course. 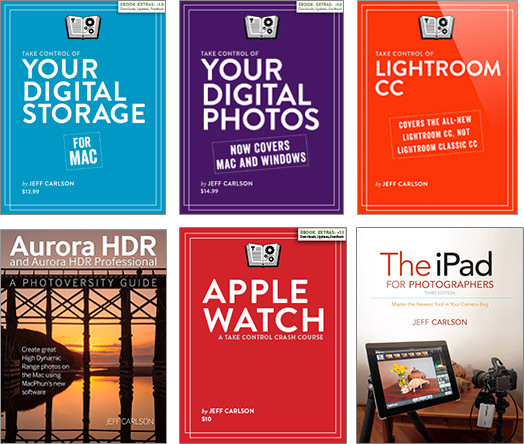 For example, the next edition will include more detail about working wirelessly, using devices like the CamRanger and CameraMator, and will include the information about iPhoto and Adobe Photoshop Touch that had to appear in an addendum (because the book was literally being printed when Apple announced the third-generation iPad and iPhoto). 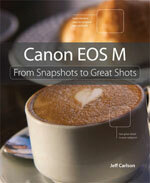 Reply in the comments here, or email me at jeff@necoffee.com. Thanks in advance!